Our last session will be Friday 23rd June – we’ll then move to our summer programme. If you’ve not already returned your booking form please do so this week! 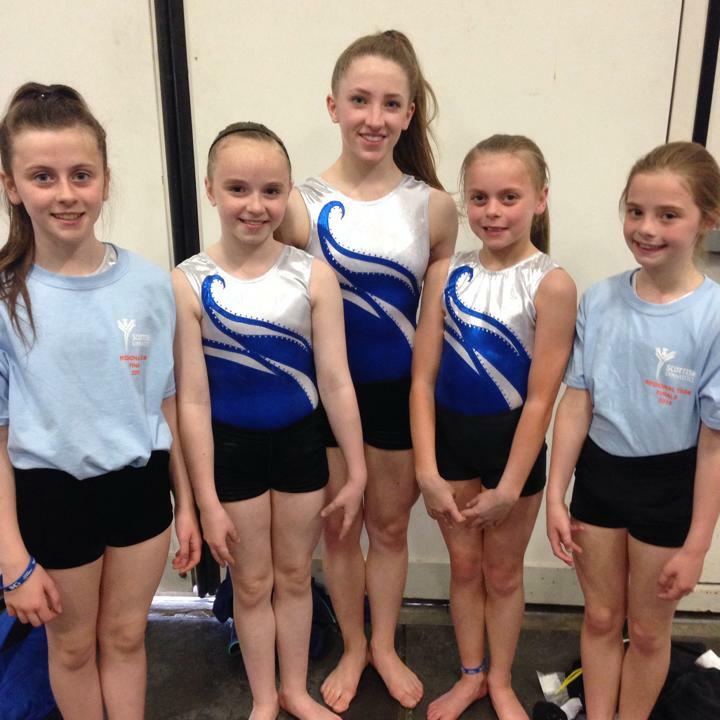 Summer session forms and taster tumble session booking forms can be downloaded at the links below. We would encourage any club tumblers looking to progress or gymnasts interested in an introduction to tumble to book the taster tumble sessions. This will allow gymnasts to progress to NDP levels and for new starts to get a feel for what’s really involved in tumble. Kelvinhall is a great tumble facility as there is the track and tumble track. If you have any queries please ask a coach at the beginning of training. Any spaces for Kelvinhall and Inverclyde sessions will be advertised on Friday 23rd – these will be given on a first come first served basis. Thank you!